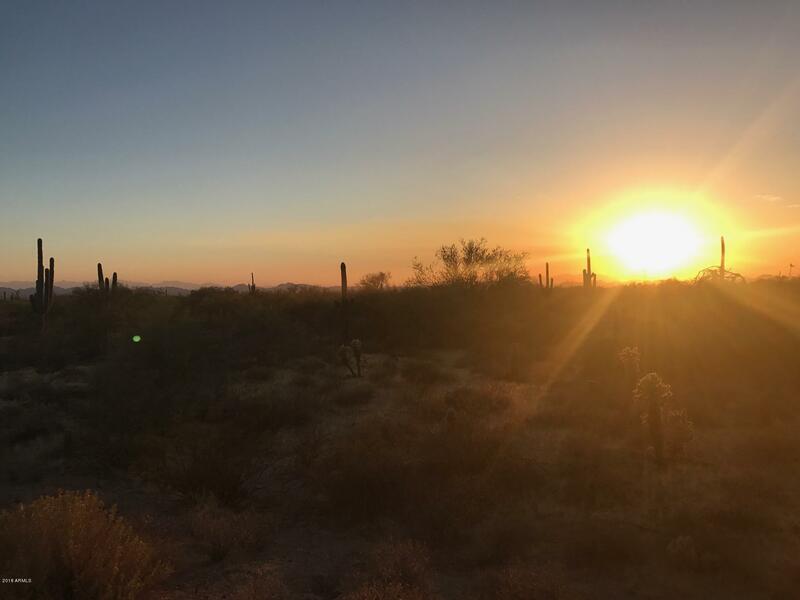 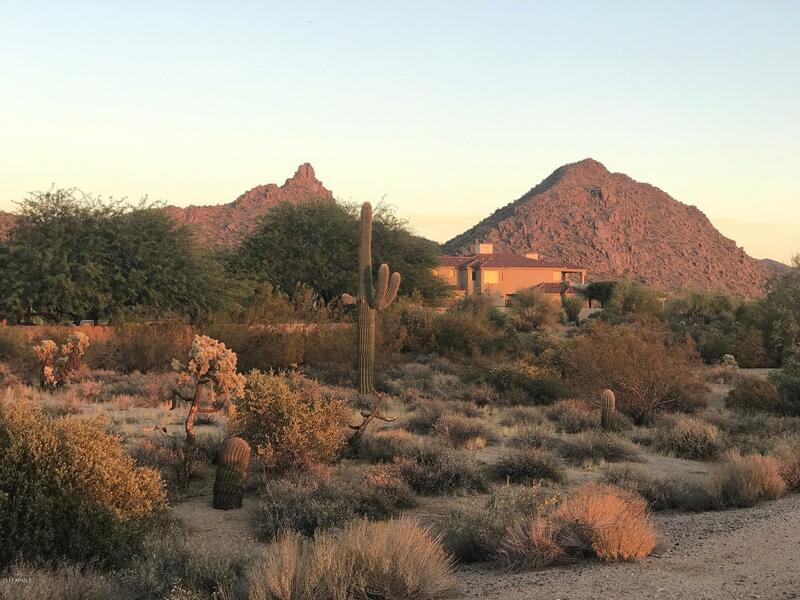 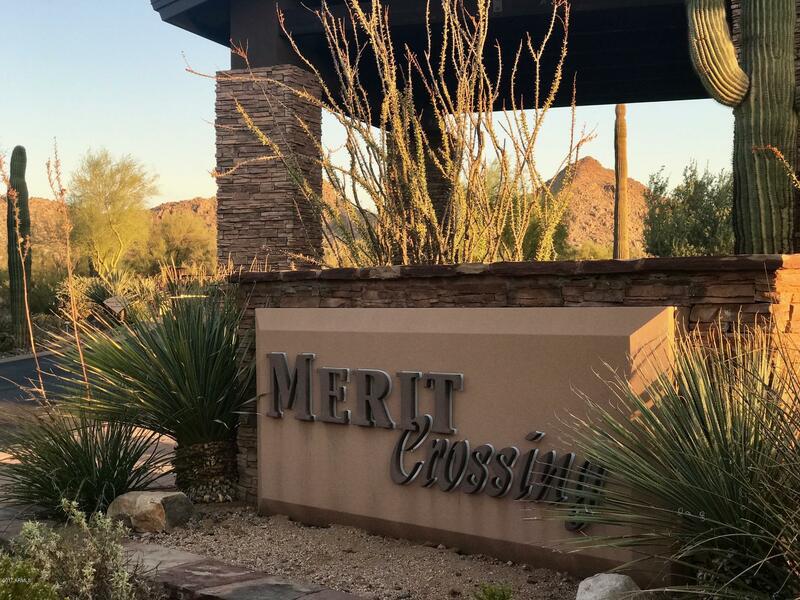 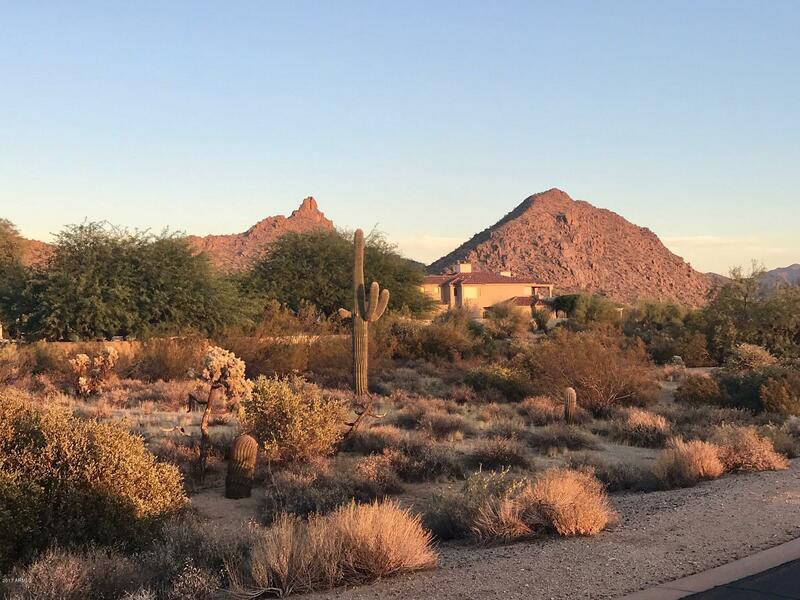 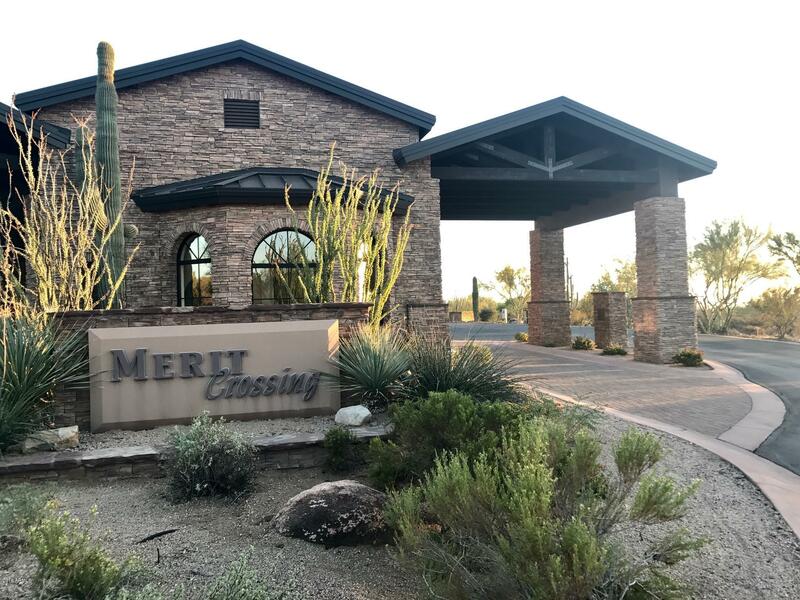 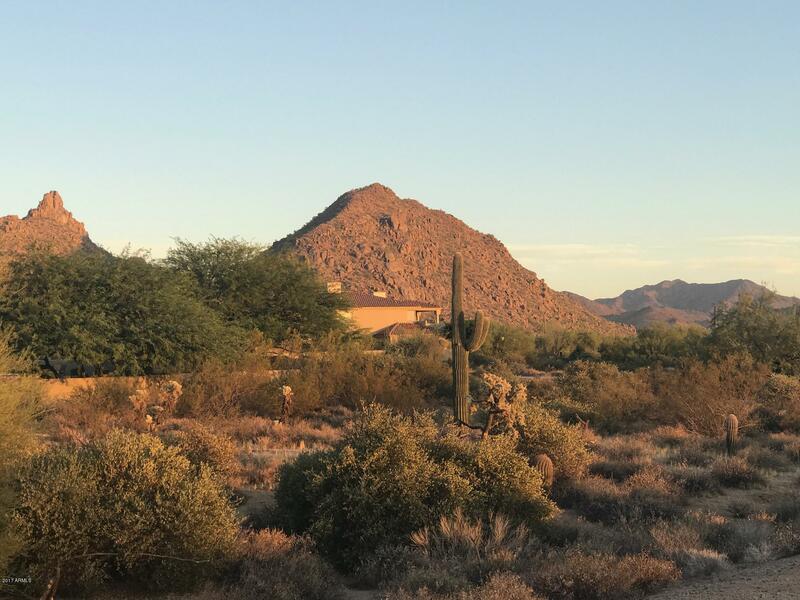 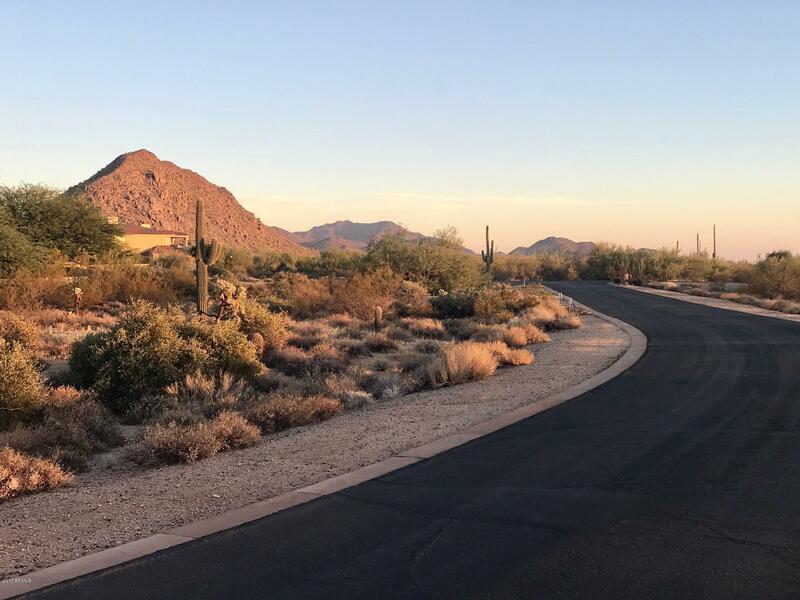 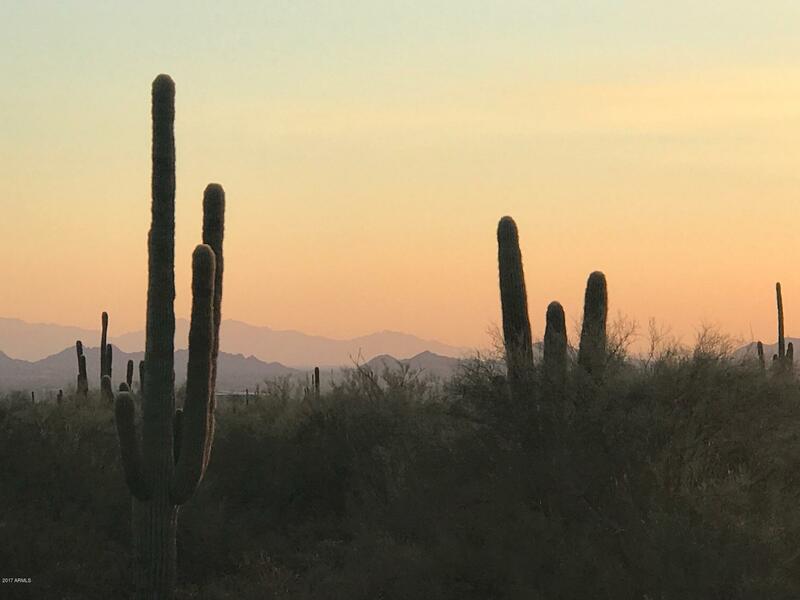 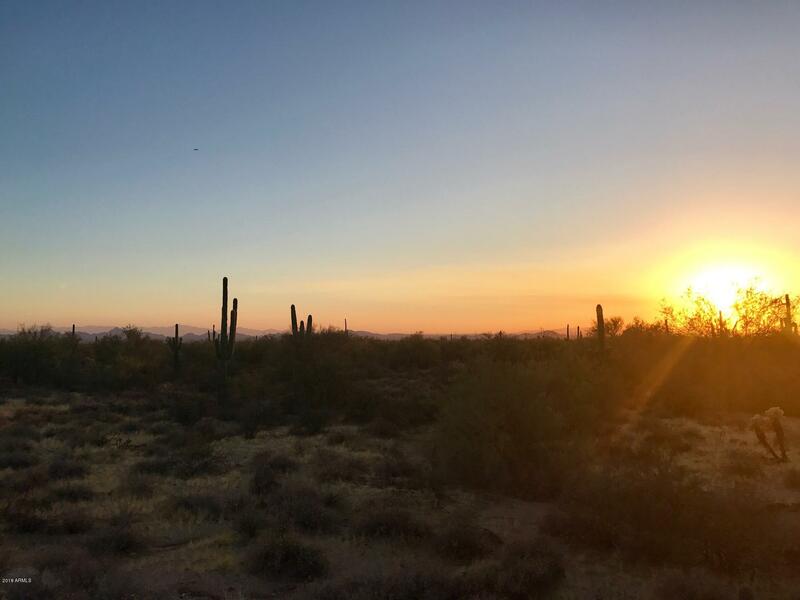 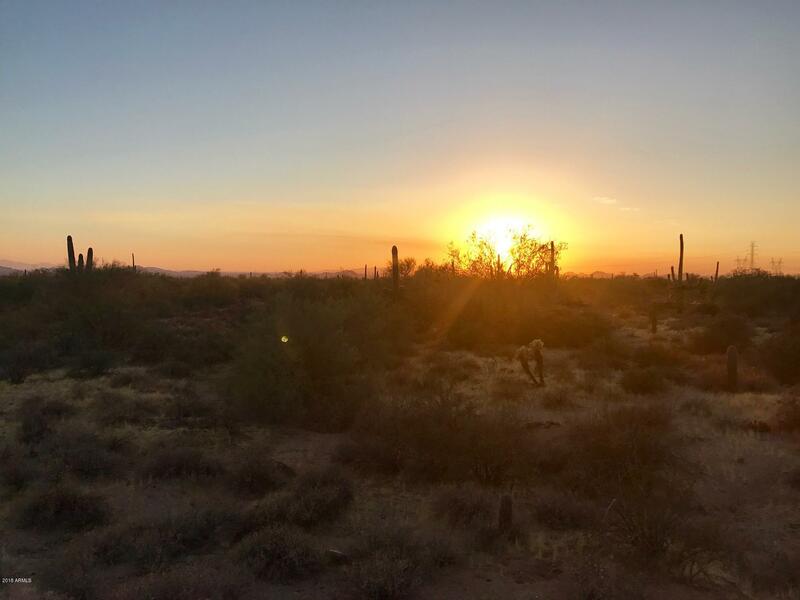 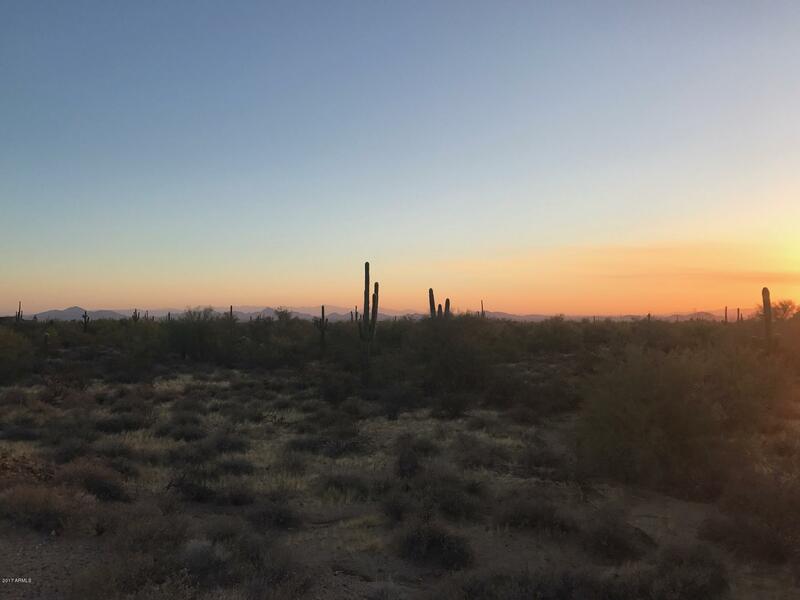 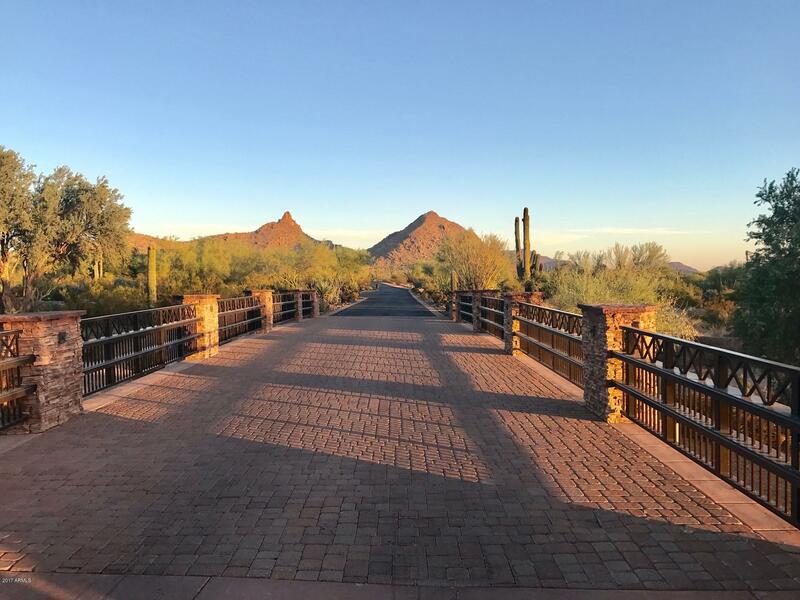 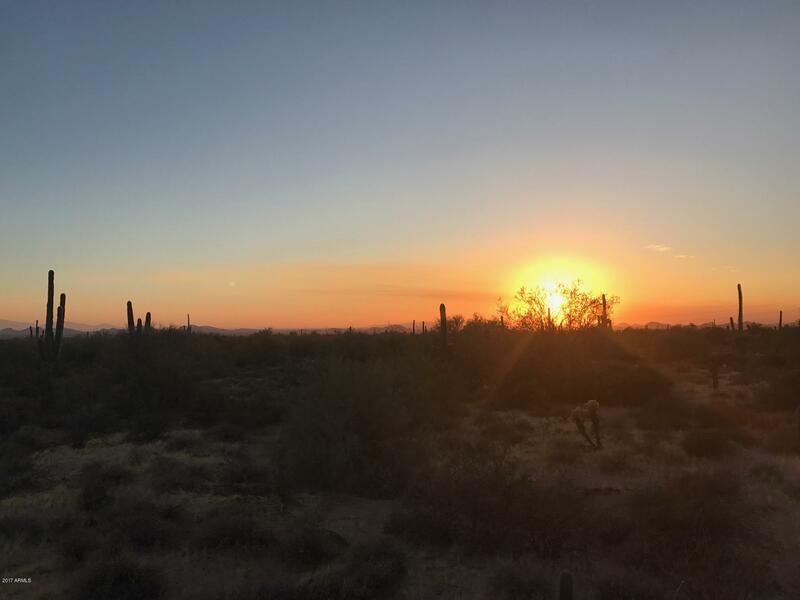 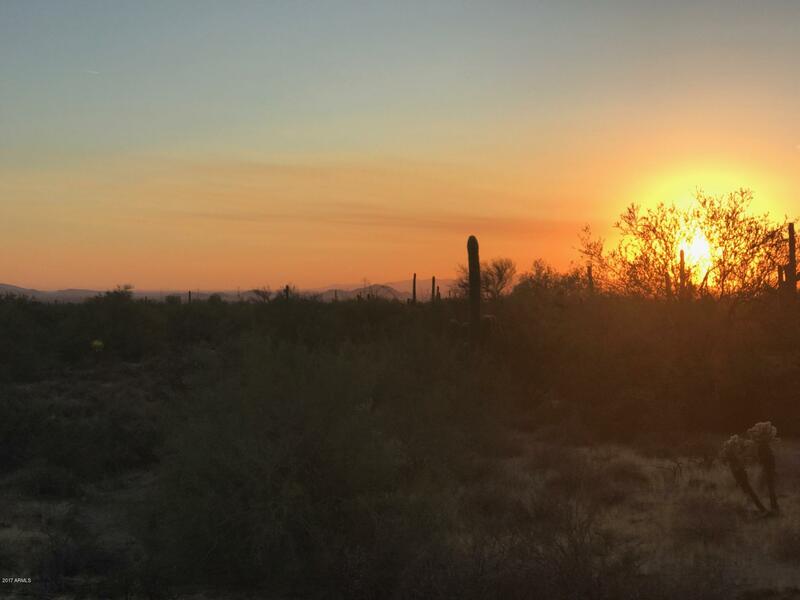 With only twenty lots in the exclusive Merit Crossing subdivision, this 3.45 acre lot is the perfect North Scottsdale location to build an stunning and private residence. 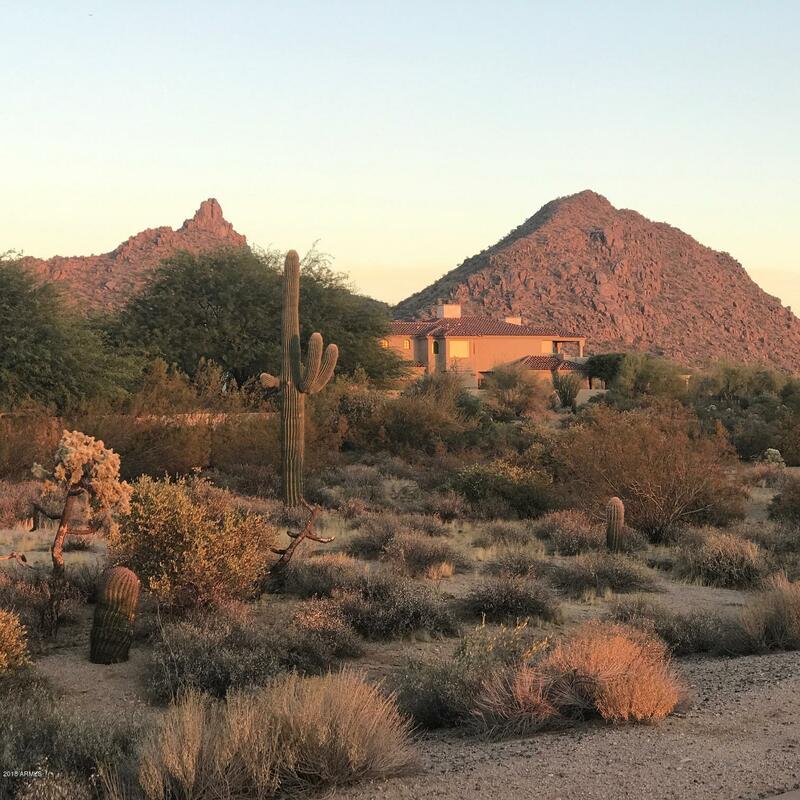 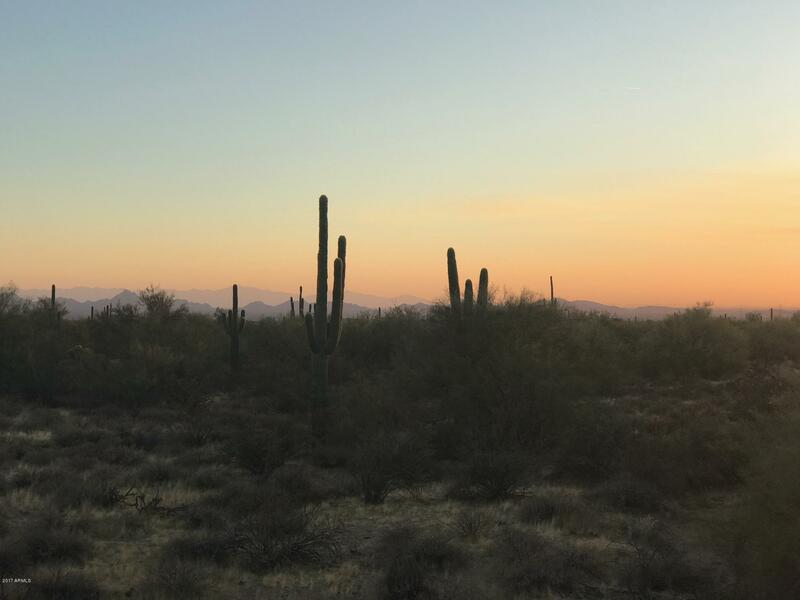 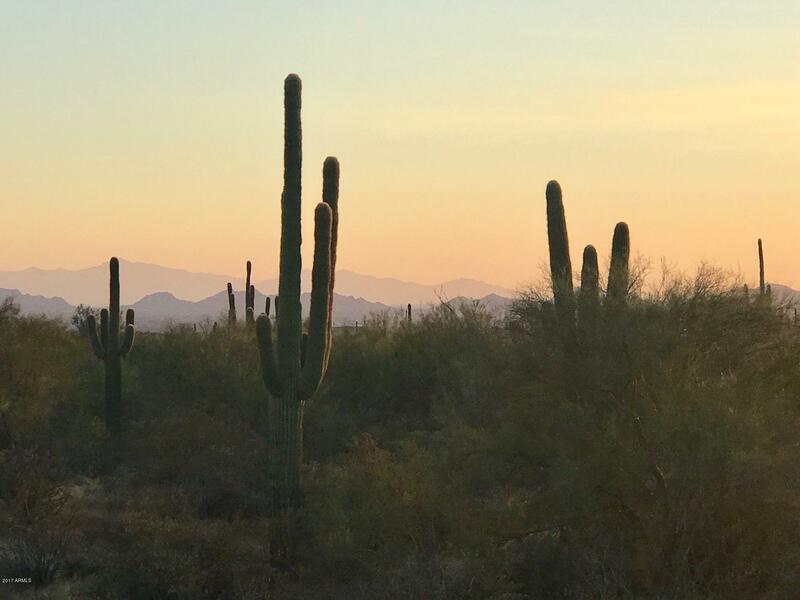 Amazing views of Pinnacle Peak to the east, sunsets to the west and city light views to the south. 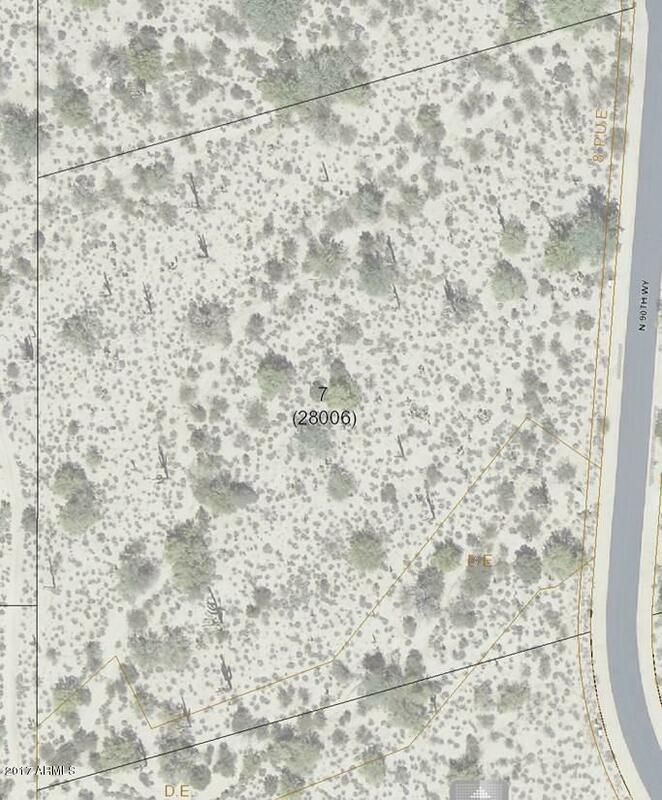 Situated at the southwest corner of a cul-de-sac. 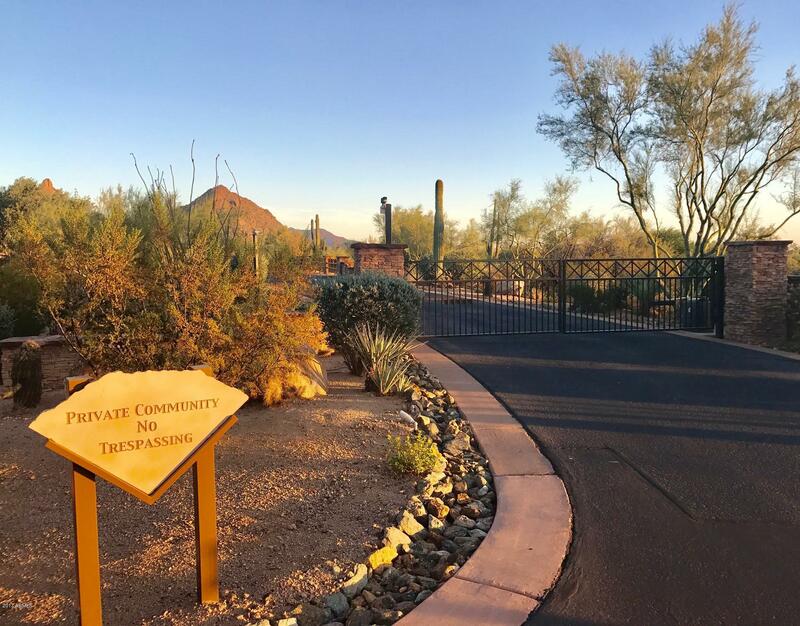 This gated subdivision is located in a phenomenal area of North Scottsdale with easy access to golf, entertainment and restaurants. 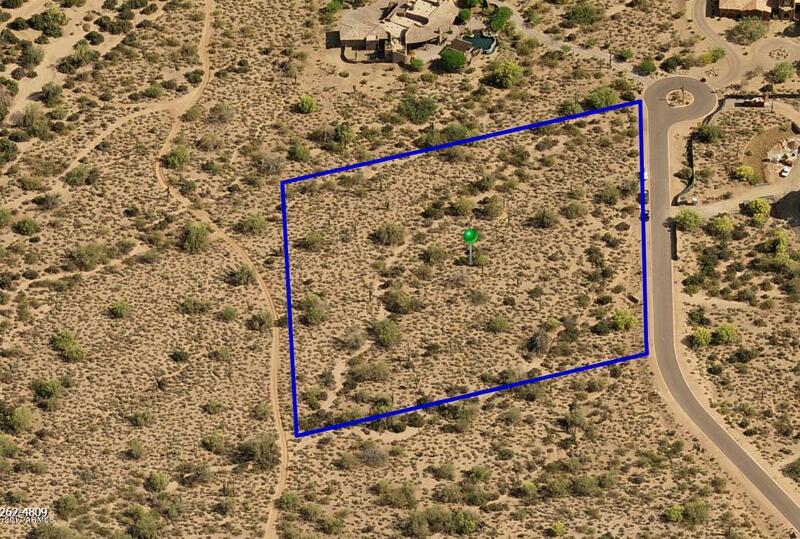 Build your dream estate within one of Scottsdale's best hidden treasures on Lot #7. 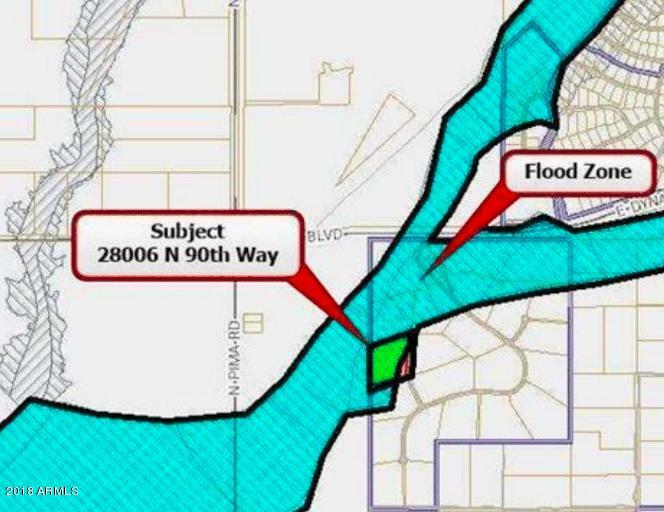 See document tab for Architectural Guidelines, CCR's, ByLaws, Merit Crossing Flood Plain Map and more. 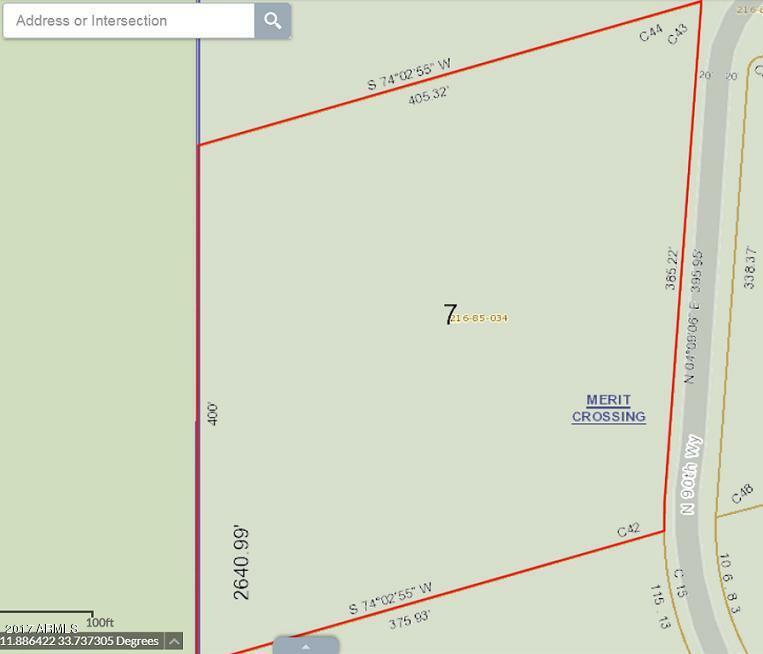 Architectural Guidelines are located in the document tab. 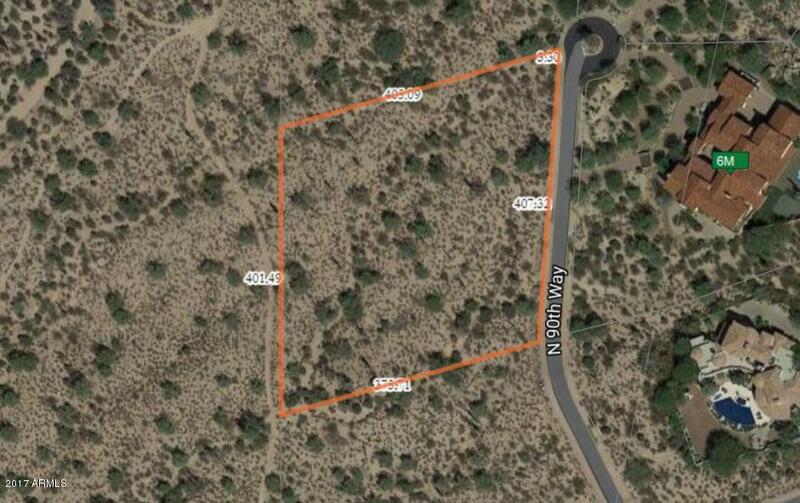 Minimum size for main house is 4,500 SF. 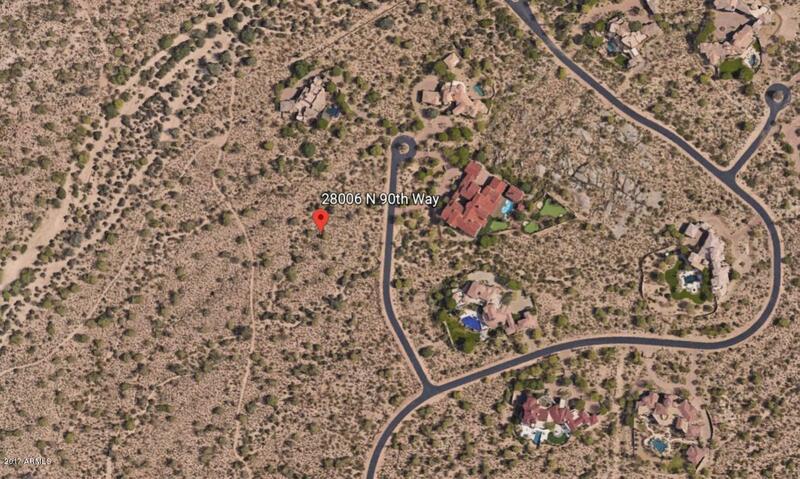 ARMLS Listing Data last updated 4/20/2019 1:52 AM MST.